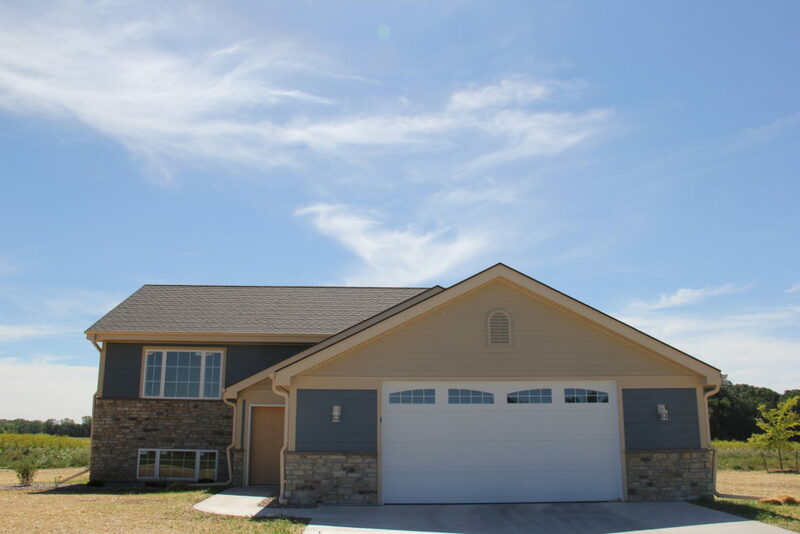 As part of a multi-year development project designed to provide tribal housing for its elders, the Oneida Nation of Wisconsin launched Green Valley Elder Village – a development of duplexes and 2-bedroom homes, in close proximity to its elder-services complex. 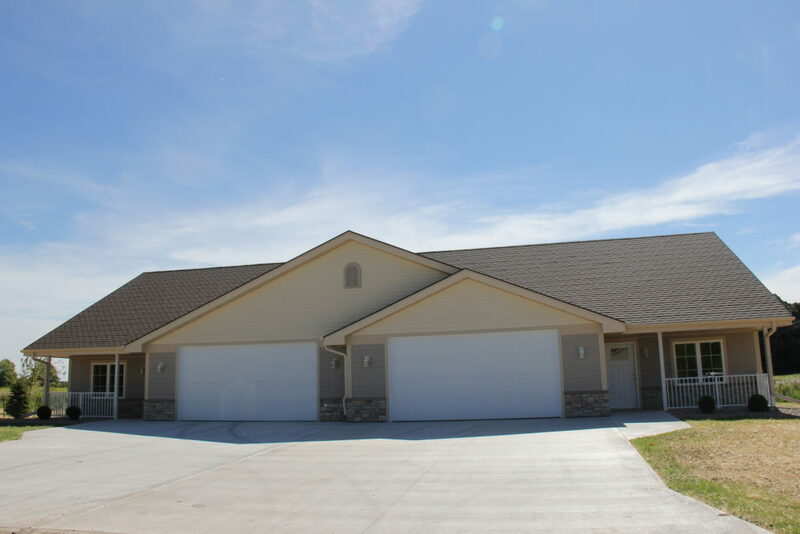 The new housing helped to meet a growing need to house tribal elders as its baby-boomers age and transition into retirement. As a Native American-owned company with MBE certification, Mavid Construction was chosen to handle all flooring installations for the project, along with drywall work. Expert craftsmanship and high-end products, including wood floors and Armstrong’s Duality™ premium sheet vinyl, were required due to the stature of elders in a Native-American community. Along with top-end materials, LEED specifications were followed on the project. All homes had steel roofs and utilized sustainable lumber products, along with engineering that was designed to last for decades. Modern, radiant-heat flooring systems were included in every unit. 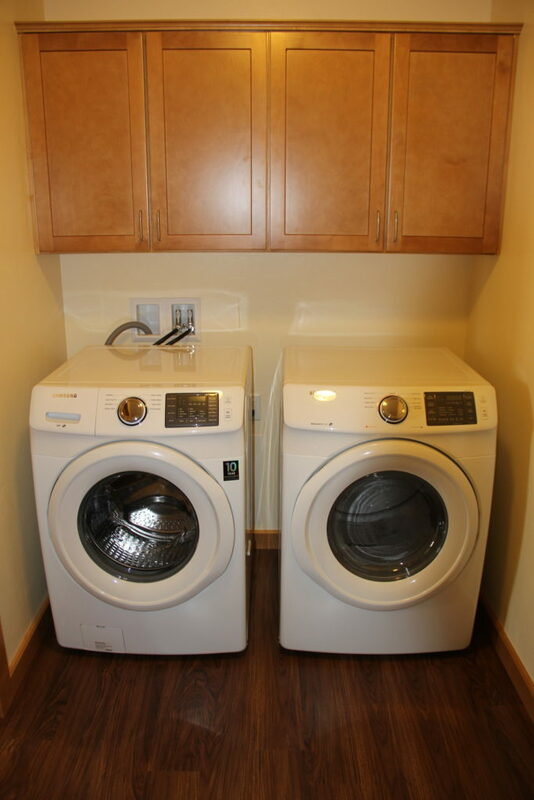 Energy-efficient features, such as tankless water heaters and luxury appliances, also were installed. Snow and rain at the outset of the project caused concrete foundations to take longer to cure and, later, an extremely cold month delayed completion of the framing. Having fallen behind in the earlier stages of the project, Mavid Construction faced a severe time crunch to finish its scopes, drywall and flooring. Mavid Construction shifted all of its top-line flooring installers to help meet the accelerated schedule. 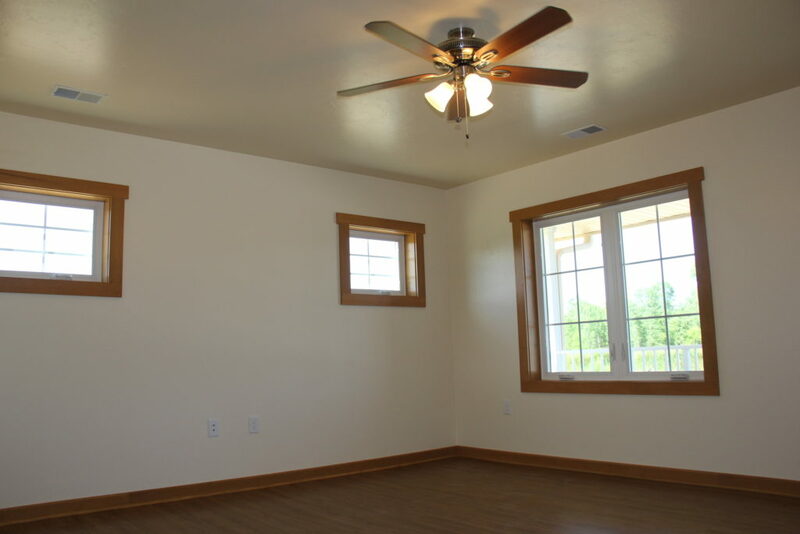 The flooring work was completed at least two weeks quicker than a like project at regular staffing would have taken. 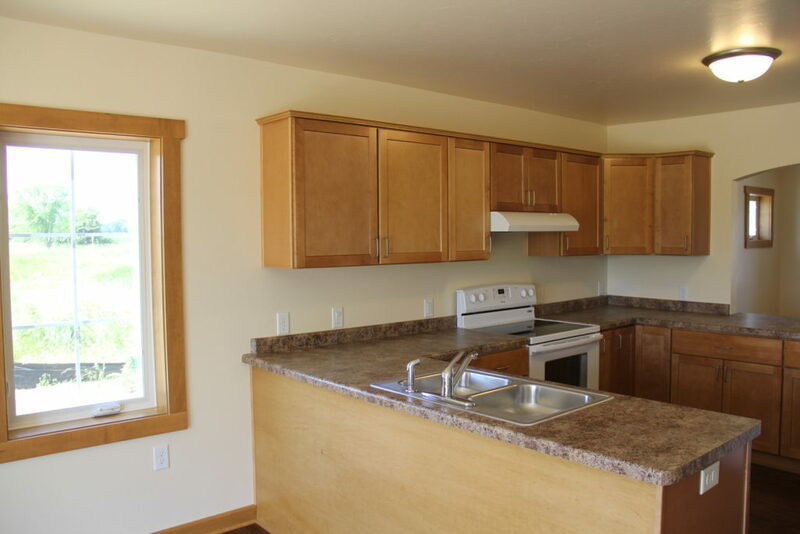 The ability of Mavid Construction to meet a challenging deadline while still delivering high-quality work impressed other Native-American tribes. 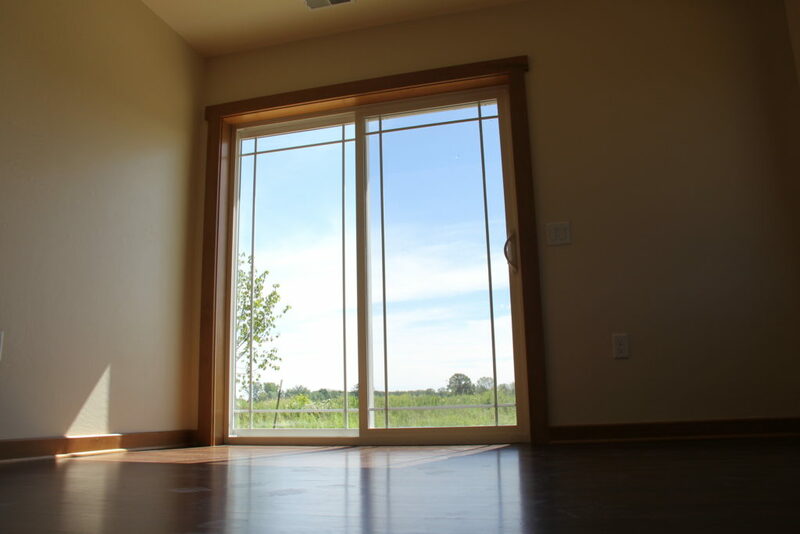 Since Green Valley, Mavid Construction has been awarded more than 10 tribal housing projects, across Wisconsin and in several southern U.S. states. Impacting the local community, Mavid Construction worked with the Oneida Nation employment office to successfully identify five qualified flooring installers to join its crew. This group represented one-third of Mavid Construction’s 15-person installation team, remaining with the company following the project’s completion. Additionally, Mavid Construction sourced materials from the Native-American community. The wood for the flooring and cabinets was produced by Menominee Tribal Enterprises, a lumber mill operated by the Menominee Nation which originated in 1854.